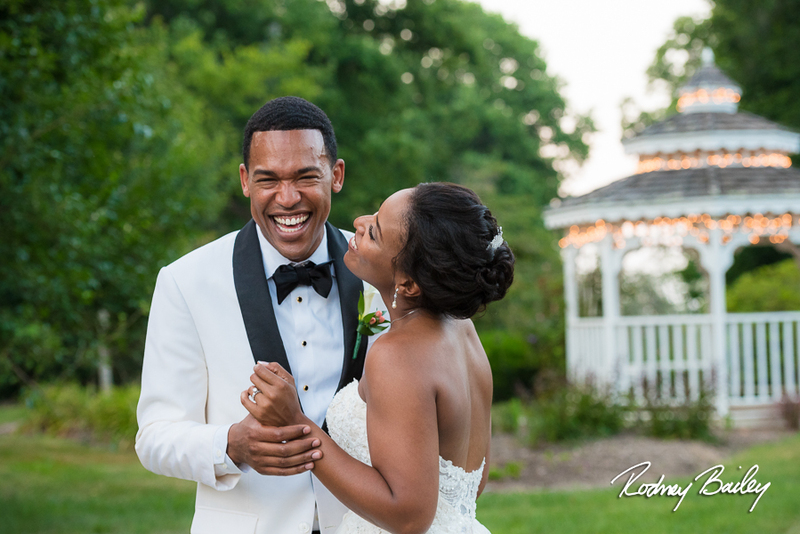 If you’re looking for a venue outside of the hustle and bustle of Washington DC that is especially designed and equipped for weddings, the Historic Rosemont Manor and accompanying Rosemont Springs venue offer exceptional options. 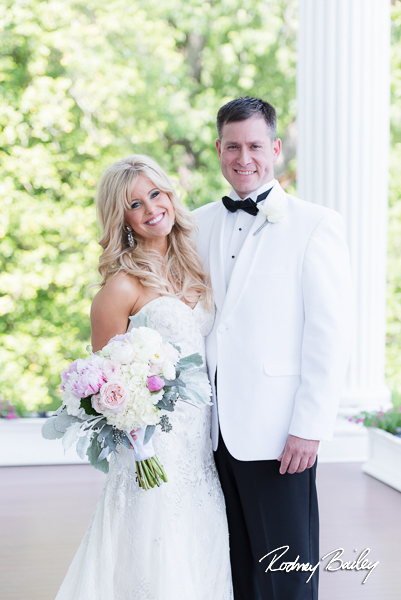 Historic Rosemont prides itself on creating an air of southern hospitality with accommodations for any bride’s (or grooms!) 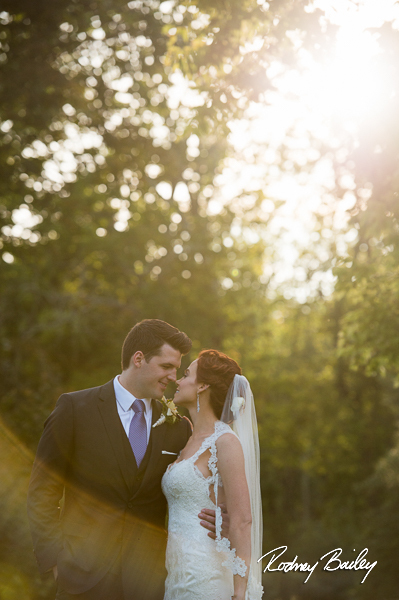 grandest visions for their wedding day. 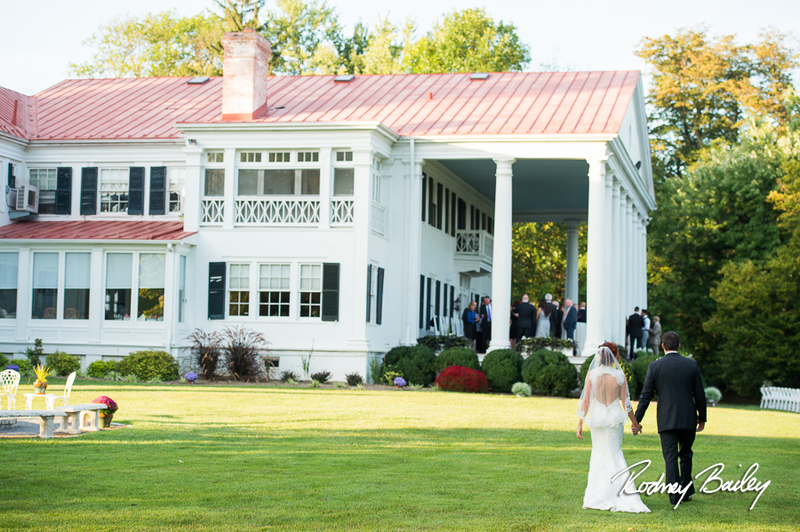 With its 200-year history, the Rosemont mansion sits atop a grassy hill overlooking the gently rolling landscape with sprawling mature trees. As you look out to the horizon, the majestic Blue Ridge Mountains paint a breathtaking backdrop. 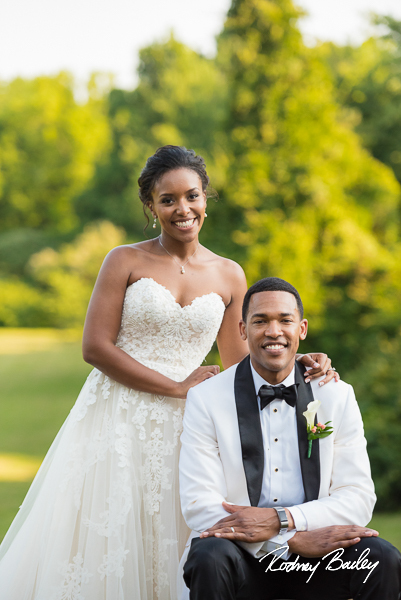 One of the premier wedding venues in Northern Virginia, this one-of-a-kind manor specializes in destination style weddings in the DC/Northern Va area. 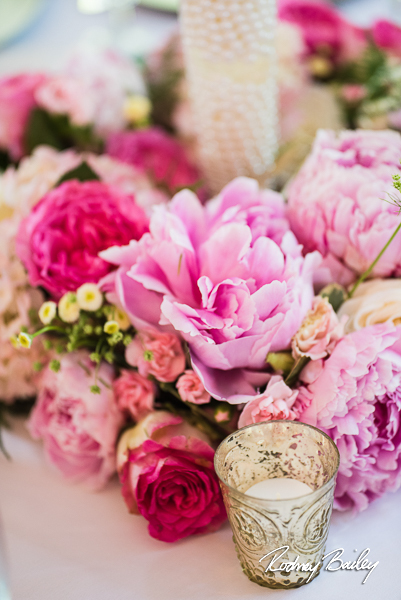 You and your guests can enjoy the bed and breakfast for the wedding weekend, utilizing it’s many spaces for your welcome reception, rehearsal dinner, wedding day and farewell brunch. 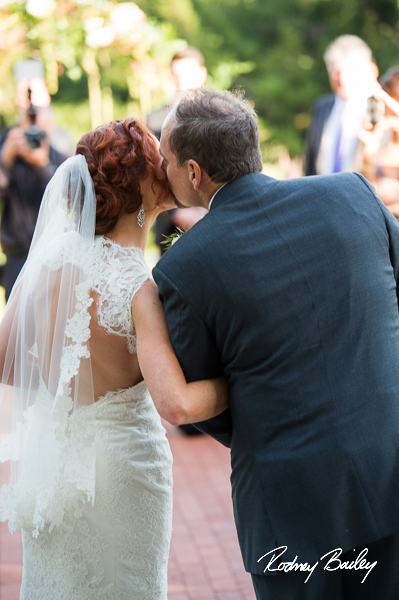 And, the talented and hospitable Rosemont team will make you feel right at home! 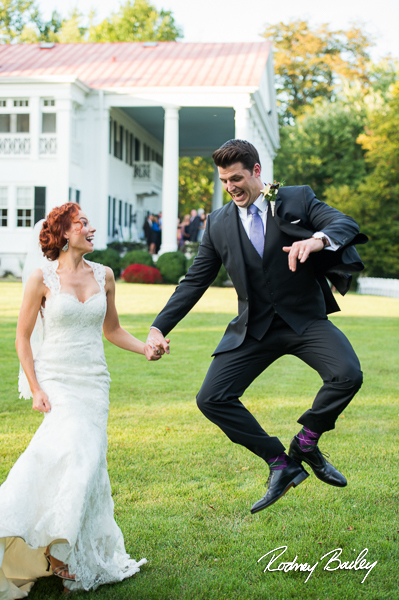 The Rosemont Manor offers plenty of space for wedding party preparations, and even has overnight accommodations for those who aren’t quite ready to leave the peaceful retreat. 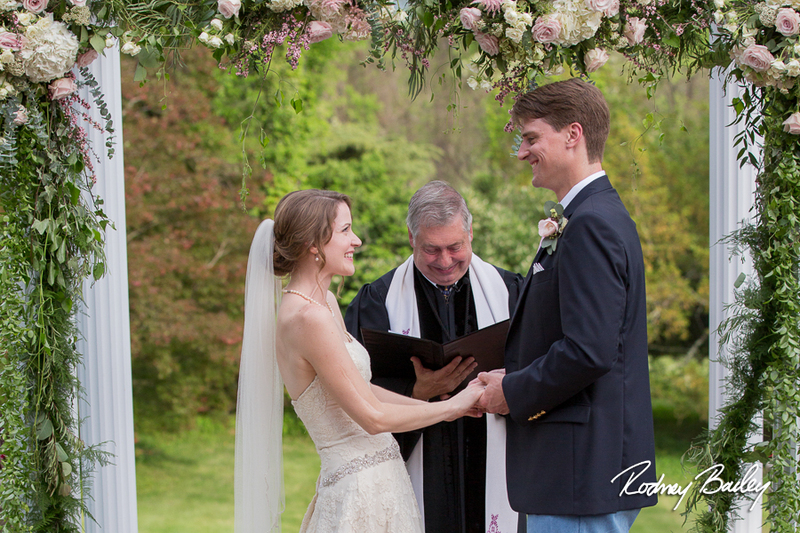 The manor offers a First Lady Wedding Package, a new Rosemont Springs luxury barn venue, small family wedding options, elopements, and Sunday weddings (up to 14 hours at the idyllic 60-acre estate)! 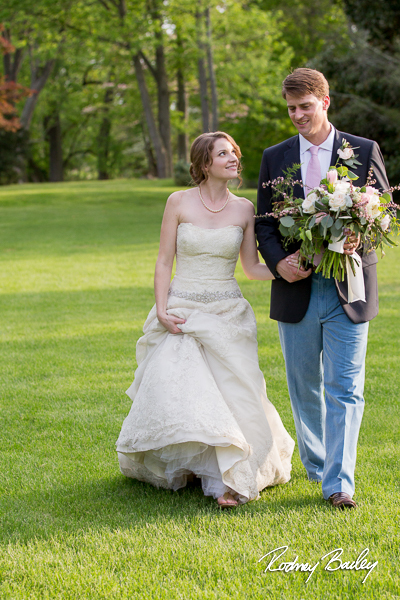 The couple can even take a romantic carriage ride through the grounds. If you’re into the history of horse racing, you’ll know that Rosemont is home to some of the fastest, most well-known racehorses in the nation. 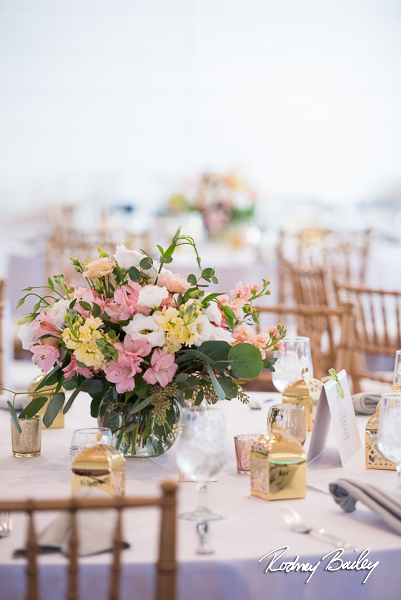 In keeping with its heritage and equine culture, not far from the stately manor is Rosemont Springs, the venue’s rustic chic barn that recently opened last month (March 2019)! 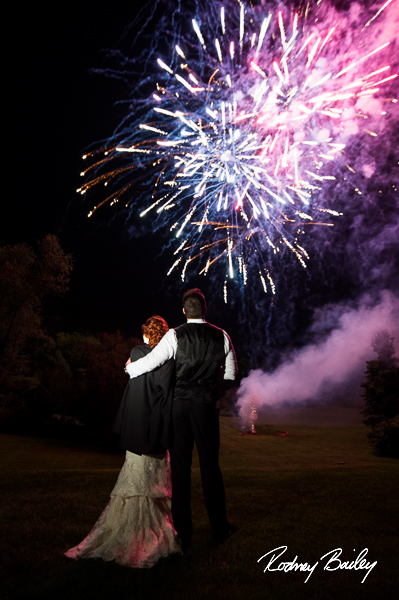 The Amish-constructed barn boasts gorgeous woodwork and architecture, and the venue can accommodate a ceremony and reception of up to 400 guests! 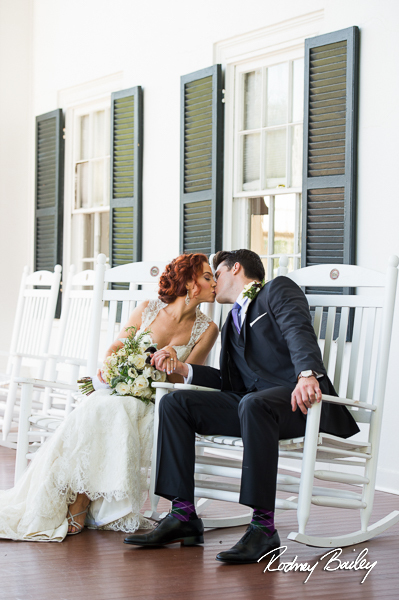 The barn, although designed with a rustic feel, is nothing short of elegant. Sparkling chandeliers and rich wooden accents fill the grand hall while the fireplaces create a warm and inviting glow. 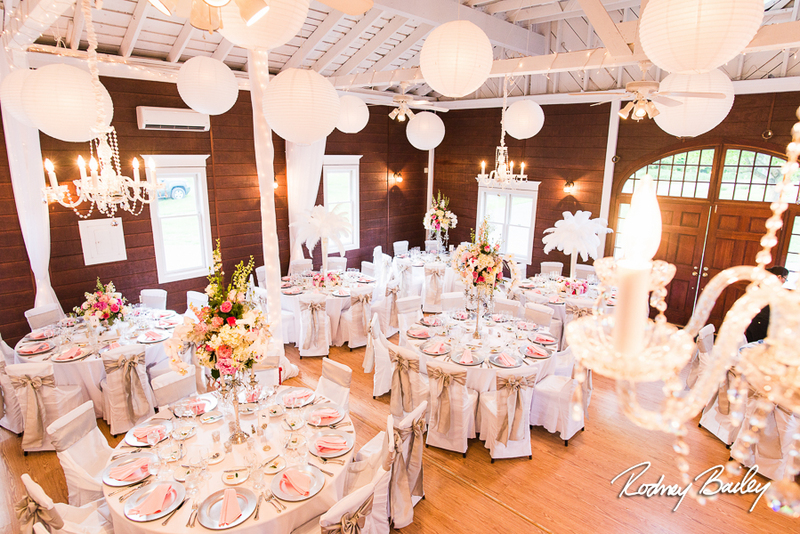 Rosemont Springs offers wedding party suites for wedding preparation as well as other wedding day services such as catering kitchens, restrooms, and air conditioning. 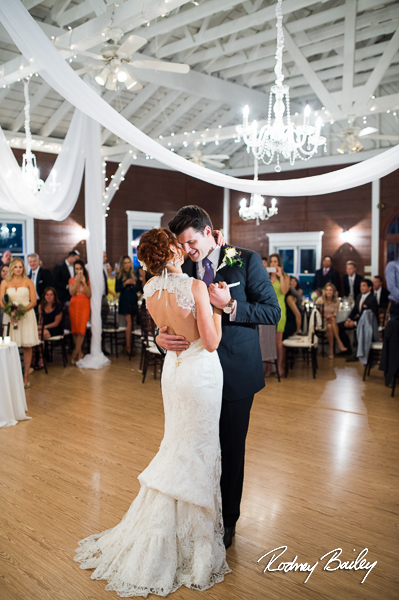 Couples may choose their own caterers and bring their own alcohol. 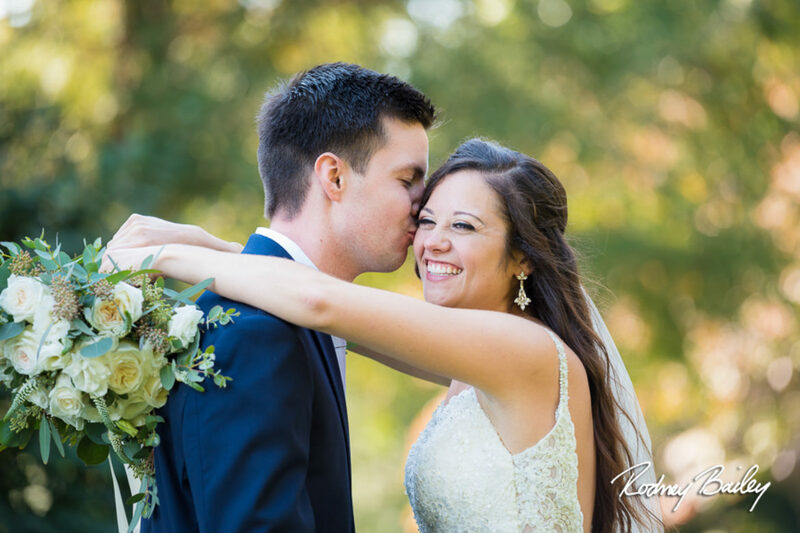 No matter what vision you have for your wedding day, Historic Rosemont Manor is sure to fulfill your grandest dreams, and we would love the opportunity to capture every magical moment for you. Contact us for more information!